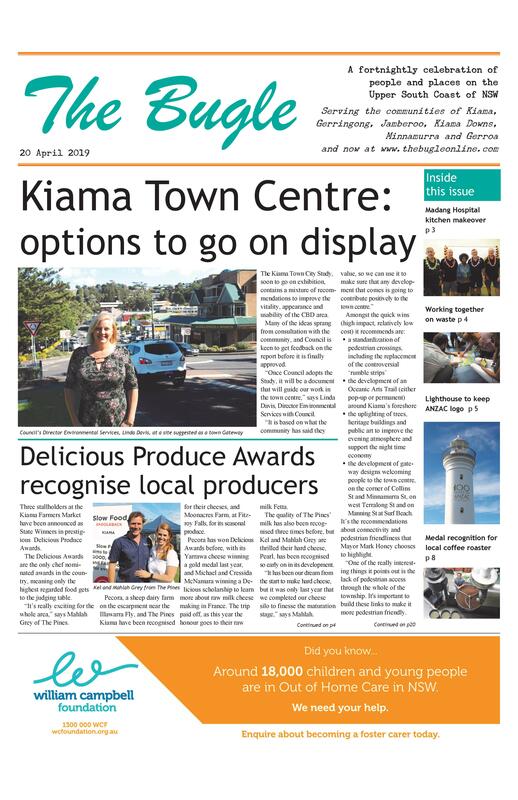 When news of the long term Al Jazeera undercover investigation of the US gun lobby broke, Kiama Farmers’ Market Manager Tricia Ashelford was more shock-ed than most. It seems that while Rodger Muller was meticulously building his profile as pro-gun lobbyist for the last three years, both here and in the US, he was also building his dog food business, Man’s Best, based in Shoalhaven Heads. “I remembered when Rodger first approached us to have a stall, we hesitated because it wasn’t human food, but given his emphasis on high quality ingredients, and that it was manufactured locally, we decided he fitted in,” says Tricia. “Now I think back to all the times he was away ‘dealing with suppliers’ and wonder what he was really doing. 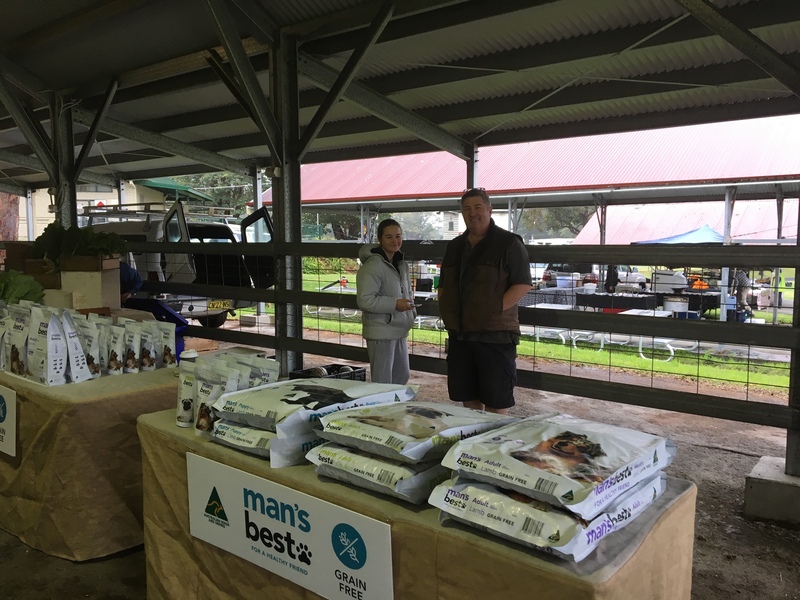 Mr Muller has been a regular stallholder at the Berry Farmers’ Market since is inception. It is unknown when he will be back manning his stand.